Short Description Surikate’s expertise in mobile performance offers the largest range of acquisition methods. Surikate gives you access to a worldwide direct publisher network, proprietary data and flexible buying models for all your mobile campaigns. Short Description With close to 2 Million applications live in app stores today, gone are the days where ”if you build it, they will come”. The app marketplace is extremely large, noisy and saturated and to navigate it successfully you need a plan of both prior and post development. They are innovators in app strategy, marketing and monetization. Our goal is to assist developers and app owners in succeeding in the business of apps. They provide services to increase discovery, optimize revenue and better position applications to set them up for success. Our team has years of proven experience in strategy, marketing and increasing revenue for companies with their digital offerings. Our mission is to educate and empower the app community at large on the necessary strategies and tactics required to make a business out of app development – something often forgotten in the development process. 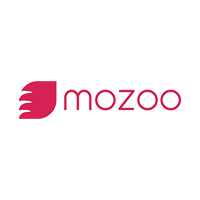 Since our launch in 2010, they have helped hundreds of developers, brands, advertisers and content providers take their app to the next level. They understand that each app is unique and create custom solutions to help make sure that they are meeting our clients objectives. 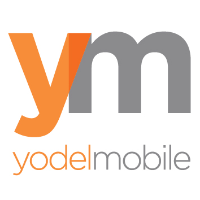 Short Description We work alongside brands and apps with mobile at the heart of their business to acquire and build a meaningful relationship with downloaders, users and customers in the mobile ecosystem. Founded in 2007, we focus on delivering a complete and success-driven end-to-end service. Short Description Leadbolt is an app discovery and monetization platform for advertisers and mobile app developers, founded by Dale Carr in 2010 in Sydney, Australia. The company’s app monetization solution provides four ad formats – video ads, interstitials, rewarded video ads and custom native ads. Leadbolt Connect, the direct deals marketplace, connects in-app ad publishers with hundreds of advertisers to find the right monetization partners. The platform is available for all app categories, operates on a global scale and capable to deliver up to 300% increase in app earnings. Location 202-203, Baleshwar Avenue, S.G, Highway, Ahmedabad, Gujarat, India. Short Description AppN2O is a renowned app marketing service provider that is committed towards serving the finest app marketing and monetization strategies for your apps. AppN2O is the brainchild of Openxcell Technolabs, an award winning company that is one of the pioneers in mobile app development services. Short Description Mobihunter is a performance marketing agency which provides complex services for mobile games and apps promotion. 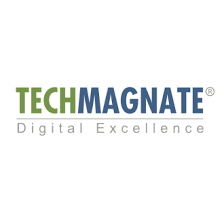 Short Description Techmagnate is a leading Ecommerce Website Design, Digital Marketing, SEO, PPC, Video Marketing & App Store Optimization (ASO) services company. Short Description Colure is an innovative cross-platform marketing & advertising firm launched in 2012 and is centralized in SoHo, New York. 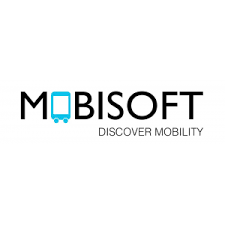 Short Description Mobisoft Infotech is Houston based smartphone application development company specialize in iOS, Android and BB Enterprise app development. Copyright © 2019 Mobuzz. All Rights Reserved.